Lawyers in Singapore have to abide by a number of ethical rules, which can be found in the Legal Profession Act and the Legal Profession (Professional Conduct) Rules. As such, there are a number of things they should not include in the demand letter when drafting a letter of demand for you. To a client, it may seem a little frustrating that the letter you want to send out can’t be worded more strongly to indicate your displeasure but do bear with your lawyer as there is a reason for his restraint. A lawyer in Singapore cannot demand the costs of the letter which he sends to the debtor. The reasoning behind this is simple – at this stage, it cannot be said that the costs of the letter are properly recoverable in law, and there are practice directions stating that a lawyer cannot demand the costs of the letter of demand. 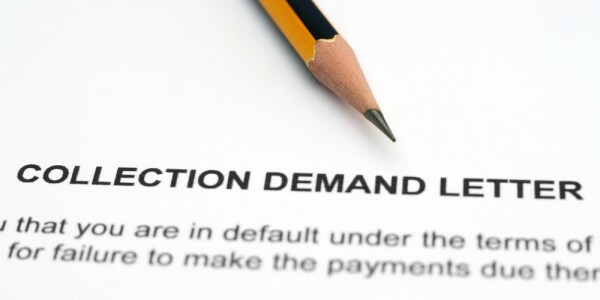 While you may feel that it is necessary to threaten those dastardly debtors with criminal proceedings, your lawyer has to ensure that the demand for payment should go no further than threatening legal proceedings should the sum go unpaid. If your lawyer drafts a demand letter threatening criminal prosecution, he could get into trouble with the Law Society, as it has already held that this is improper. In fact, simply making certain threats in a letter of demand not pertaining to criminal prosecution could also get your lawyer into trouble. Hopefully, now you’ll understand why your lawyer has to exercise restraint when drafting a letter for you!